A Construction Site Has a Lot of Problems. Washrooms Shouldn’t be one of them. 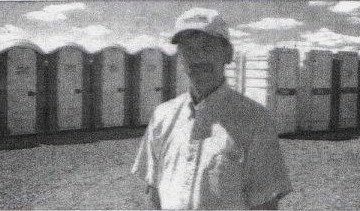 The presence of a porta potty or two. A portable toilet becomes a welcome expense to the project at hand. Be it construction in Woodstock, St. Thomas, Simcoe, or anywhere else in Southern Ontario. It’s not the most glamours topic to discuss, but you’re going to have to have a game plan for where to place your rental washroom on your job site. On most job sites in Woodstock, you’re going to be dealing with rugged terrain. Generally you’ll have bulldozer tracks in the dirt, as the excavate and reshape the land. This will make it more difficult to find level ground of sufficient square footage to place your rental toilet unit. 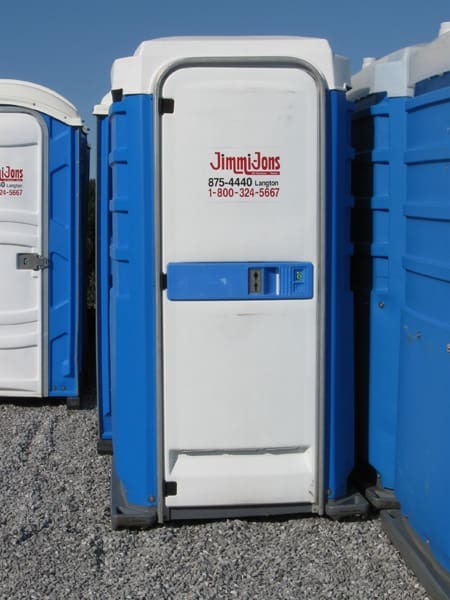 The base of a standard Jimmi Jons portable toilet is essentially a four foot by four foot square. That means you’ll need a solid 16 square feet per toilet unit that you need to rent. What if You Need Multiple Rental Toilet Units? For every 10 workers – You need another porta Jon (another snazzy nickname for construction site toilets). Having a larger workforce leads to the inevitable alignment of bowel cycles. It’s a real thing. 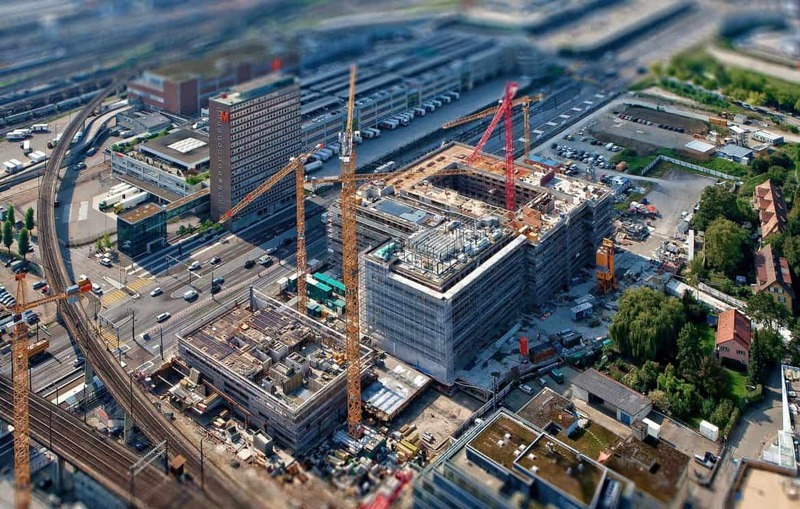 This means that having multiple units will assure that there’s no wasted time on the site due to waiting. I’ve seen it many times where a smaller crew can have a coincidental need for toilets at the same time. Even if they sit ideal for several hours, this temporary overlapping of individual ‘urges’ and not being properly prepared can cost hundreds of hours over the course of a year. We as citizens of Southern Ontario are now lucky to have the luxury of choice when it comes to our rental options. But for what my home improvement company has had the pleasure of dealing with over the years, there’s ultimately only one SERVICE that shines above the rest. When you are dealing with workers, contractors, and builders in general, it takes a certain mentality, attention to detail, and a no-BS way of going about your business. 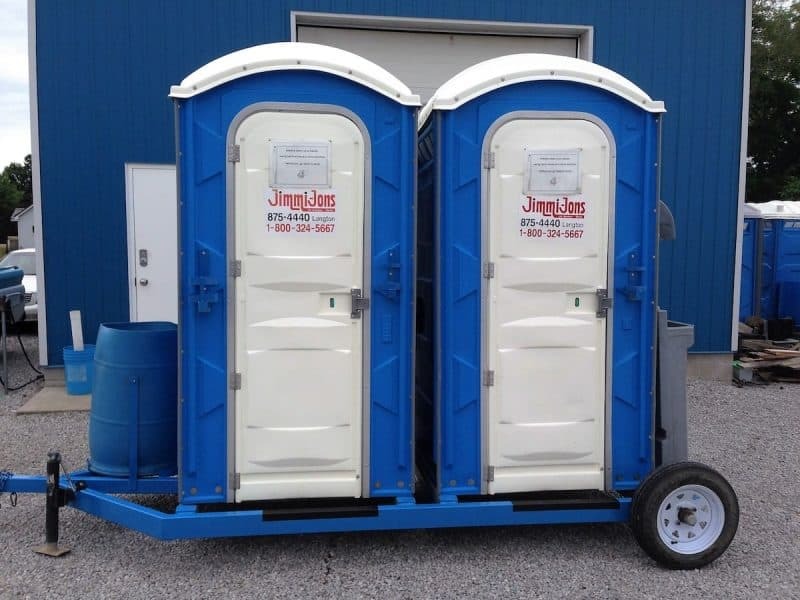 While some companies focus on platitudes and fancy language – What we really want are clean and usable portable bathrooms for the construction industry that are clean and maintained and ready to go whenever we need them. That’s what we get with Jimmi Jons, out of Langton, Ontario. We’ve considered the alternatives like Affordable Portables, and Red Star. But after multiple rental scenarios where Jimmi Jons came to our rescue very quickly, it became a closed book affair. They are either here to help you, or here to help themselves. THE PROBLEM YOU’RE SOLVING IS NOW – NOT A PROBLEM. For now, that’s about enough. 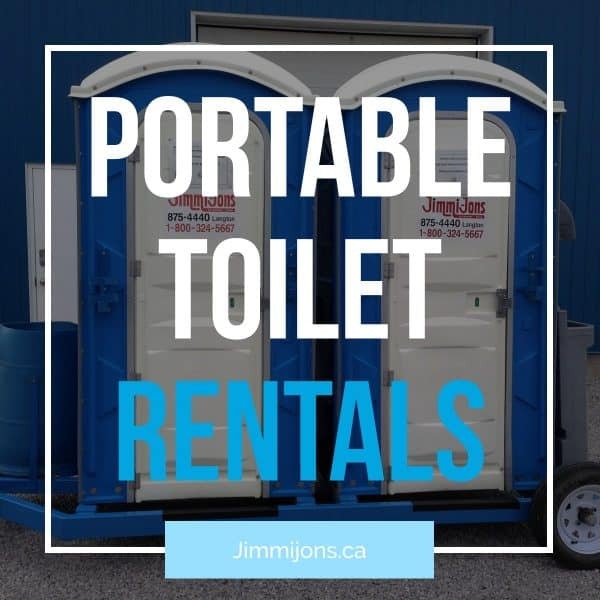 You now know who to call if you’re looking for portable toilet rentals in Woodstock or the rest of Southern Ontario. So, as a fellow handyman or home improvement type of character you are, check them out.